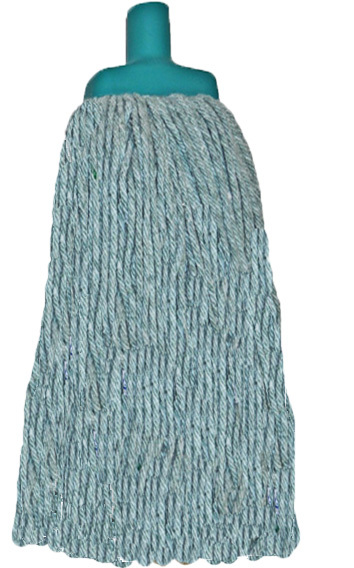 edco durable mop green 400g. 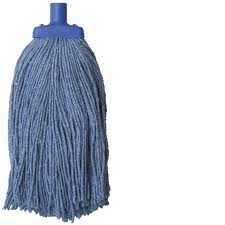 edco durable mop head. 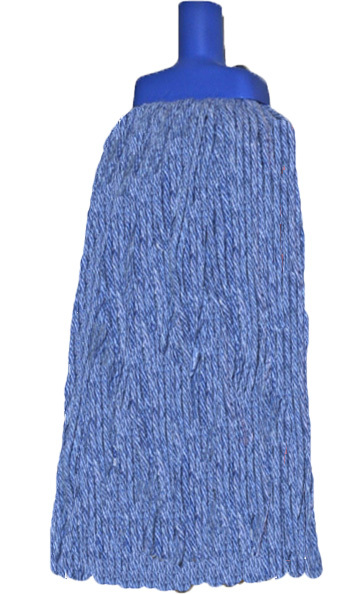 blue 400g. 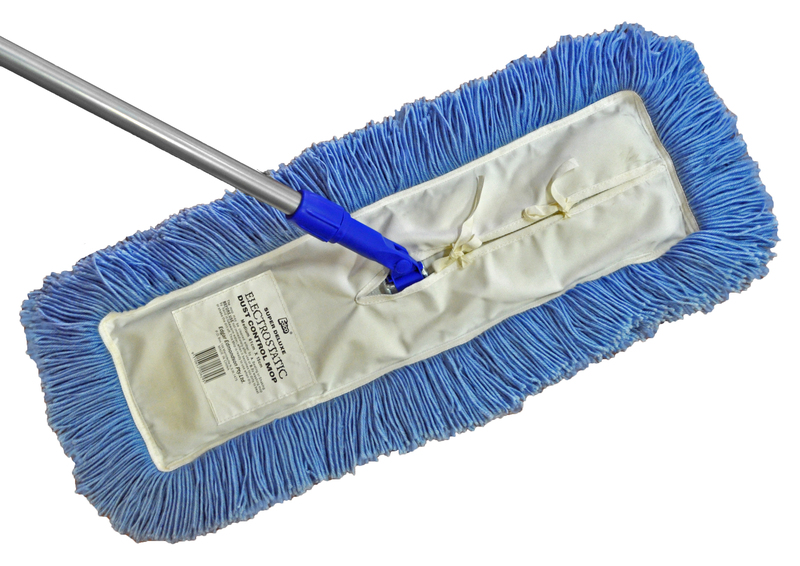 edco durable mop head. yellow 400g. 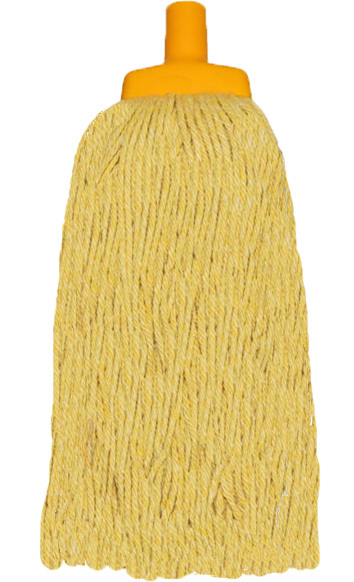 edco durable red mop head. 400g. 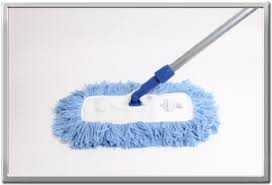 edco dust controll mop. 61 x 15cm. 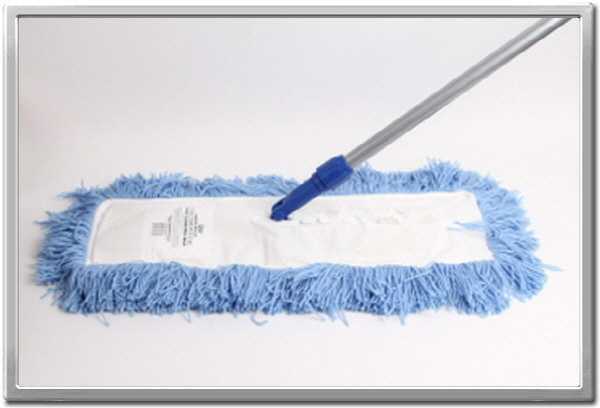 edco dust control mop with swivel head and handle. 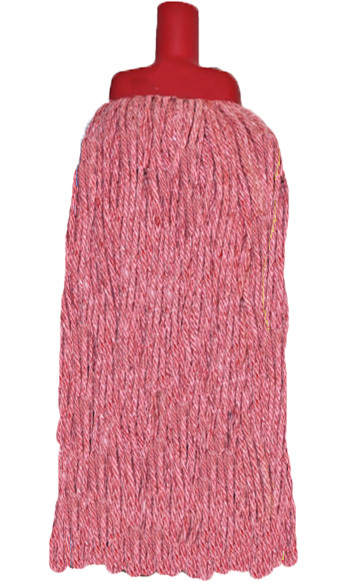 61 x 15cm.